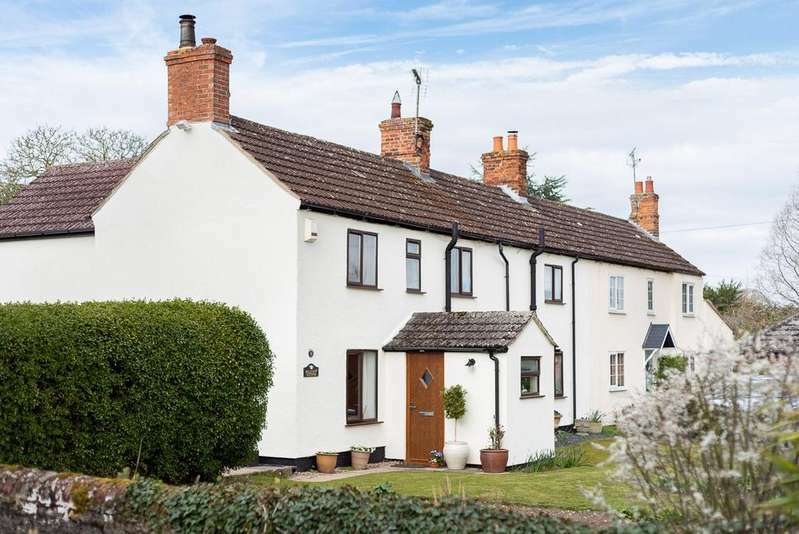 Located in the village of carlton this gorgeous grade ii listed, detached family home has four double-bedrooms, garaging and delightful gardens. 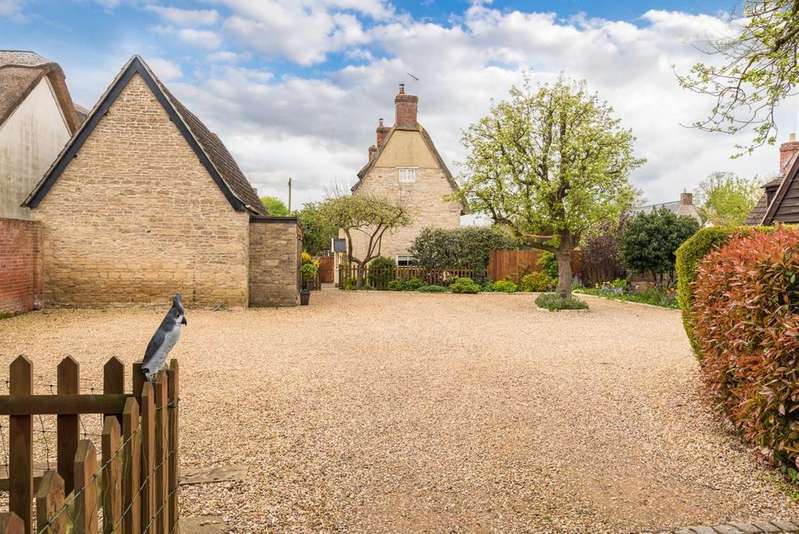 A characterful detached four double bedroom part thatched stone built cottage forming part of an attractive street scene of this very desirable north bedfordshire village. 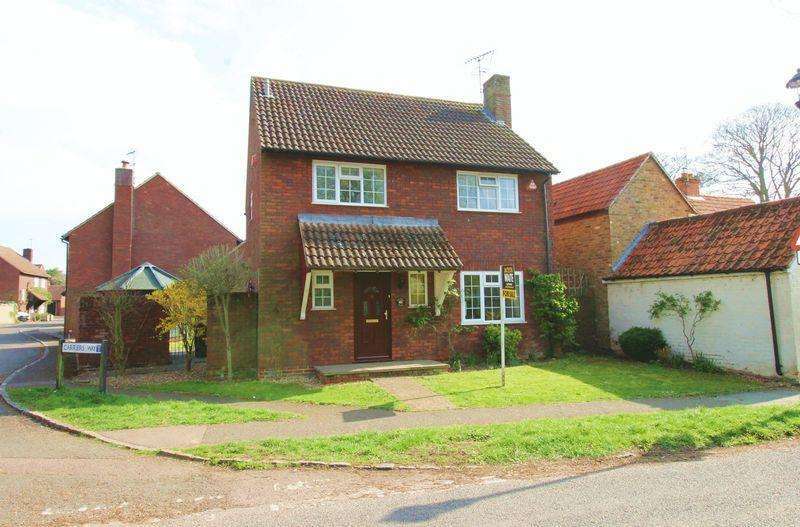 Hillview cottage is a charming four-bedroom family home in the lovely village of carlton. the property has idyllic front and rear gardens and off-road parking for two vehicles.